It’s Friday again!! 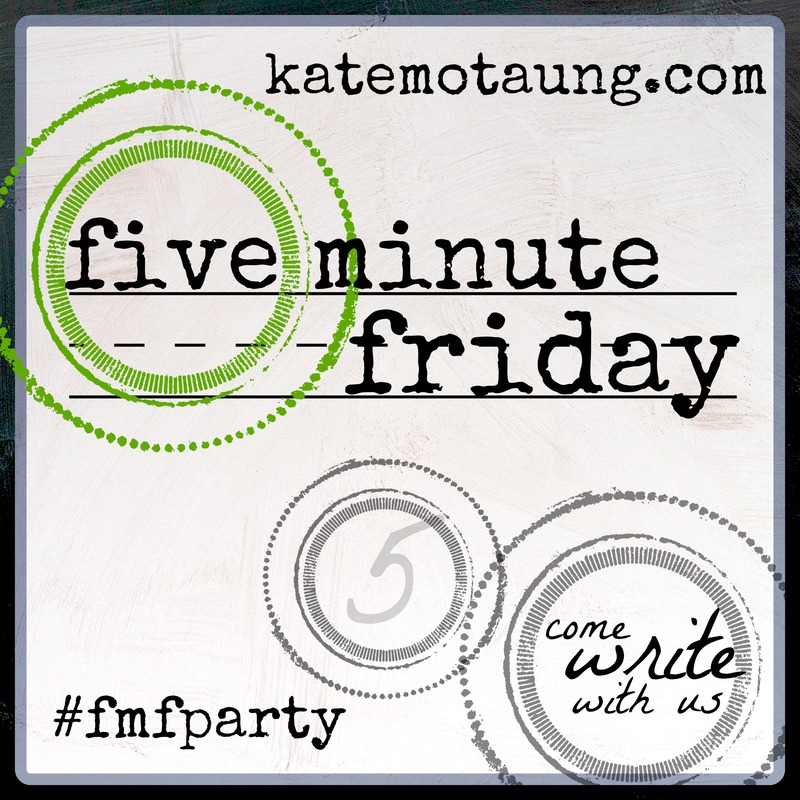 Linking up with Kate Motaung for Five Minute Friday. If you would like to join in or learn more about it, click on the icon to the left. Write for 5 minutes, here we go. I have always been fascinated by abandoned buildings. That’s why I love coming across these photographers now on the Internet, that capture the mystery of these forgotten dwellings. My favorite photographer is Andre Govia. I like to look at these photos and see the different objects that still remain; especially pianos. My first thought is, who leaves a piano behind? I know they aren’t easy to move, but still…it’s a piano!! There are so many more questions that go through my head as I study the details of these photos and admire the beautiful architecture. I look past the sadness of what now is, and try to find the beauty in what once was. I wonder what types of events took place in this room, how many different people actually passed through this room over the years? Was it used for parties and family gatherings, or was it only occupied by one person as they honed their skills? How many times was this piano forced to play “Copacabana”, “Fur Elise” or simply “Happy Birthday?” Was it always alone or did it get the chance to enjoy the company of other instruments? Were there only classically trained musicians who sat down at the keys, or did small sticky fingers bang enthusiastically on them out of curiosity? Or, was there someone that found solace alone in this room as they poured their heart out through their fingers dancing across the ivory? Why is it still here? Most people probably look at these photos and only see the deterioration of a forgotten place and the destruction of neglect. But those of us who can look past all that, will see the beauty of all the possible memories that are preserved within those four walls and still remain. This entry was posted in Five Minute Friday and tagged abandonded places, Andre Govia, Five Minute Friday, Life, pianos, still. Bookmark the permalink. Loved your post. There’s power in being able to see beyond things as you do. Thanks, so glad you dropped by. I have been following your blog for awhile now, and have enjoyed your writing!! Hia! Thank you so much for your comment – I don’t have much time during the week to check in on blogs but have decided I’m dedicating Sunday to catching up on blogs! I’ll be back to savour yours tomorrow! Beautiful, thought provoking post, Carrie Ann. Umm. Thank you. Visiting from Five Minute Friday.